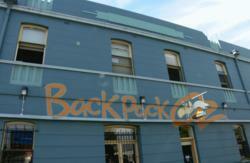 Comprising of 3 bars, 2 dance floors, a 250 person beer garden and friendly, knowledgeable staff. The Producers Hotel isn't just a pub, its an entertainment complex. 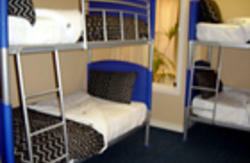 We offer free internet connection, free secure lockers and great food. Sit and relax on the open and vast balcony overlooking Grenfell Street. 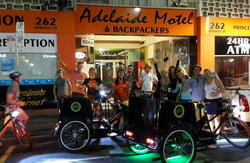 We also host weekly Ghost & Dark History tours of Adelaide. 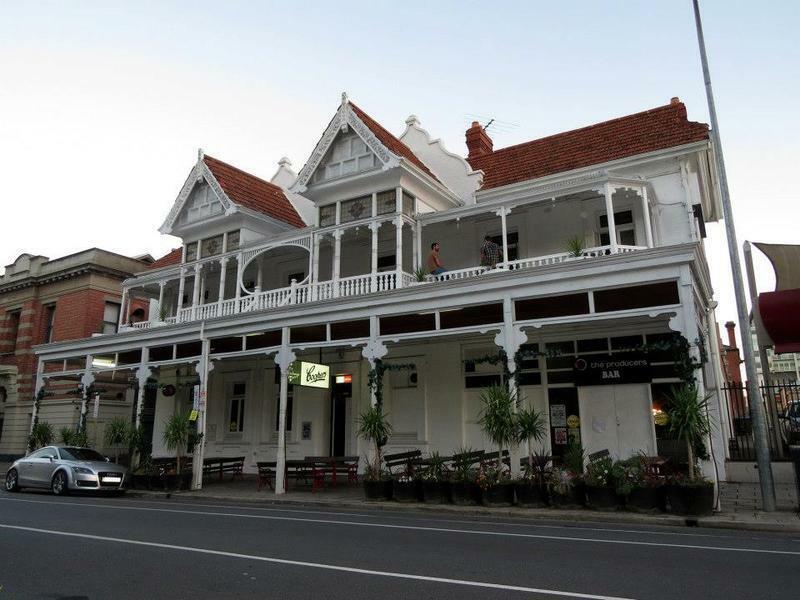 The Producers Hotel is one street away from some of Adelaide's best offerings; Rundle Mall, North Terrace, The Botanic Gardens, Fringe, Clipsal 500 & other events.